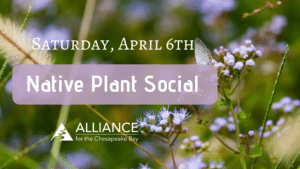 Join the Alliance for the Chesapeake Bay at our office in Eastport for a morning of socializing and discussing why native plants are beneficial for the Chesapeake Bay watershed! ALL are welcome and encouraged to attend. 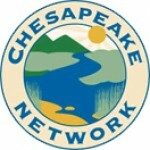 We will have FREE native plants for everyone to take home (one per person), coffee and refreshments! 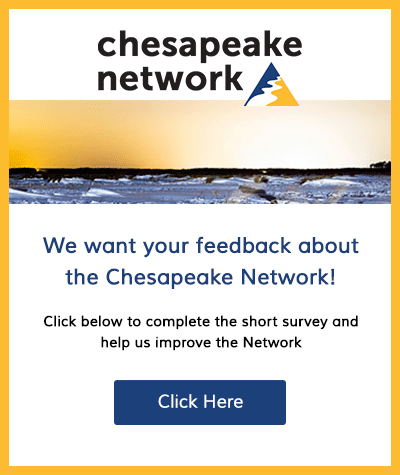 We will also be providing information about the plants, including the maintenance of the plants and why they are important for the health and restoration of the Chesapeake Bay. Stop by and stay for as long as you would like! We will be set up outside our office from 9am-12pm. Our staff is excited to meet everyone and get to know the community!